Come join us for a great meeting! 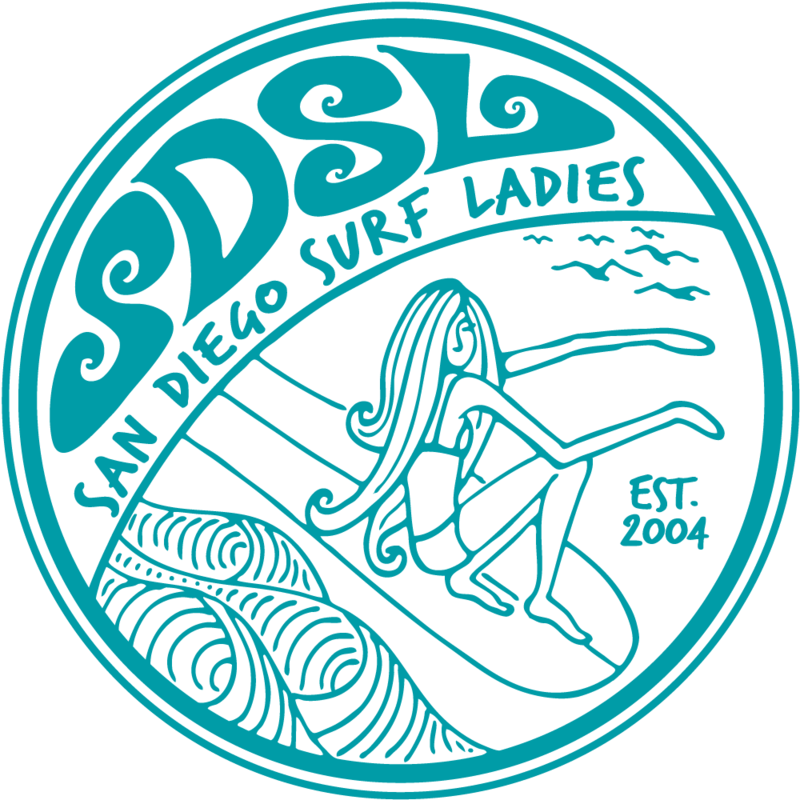 First we'll run through the latest club happenings and then our meeting is going to be focused on SURF TRAVEL! Our Travel Coordinator, Kelly, will be joined by Susan and Chelsea to share their past trips, upcoming trips, and to answer any questions you have about planning a surf trip. Kelly has done a fantastic job planning trips for our members and Susan has joined her on each one! Chelsea and her family have traveled the world on surf adventures and she has a wealth of info to share not only on destinations, but what it's like to travel for surf with two young kids.